for the 4th of July!!! 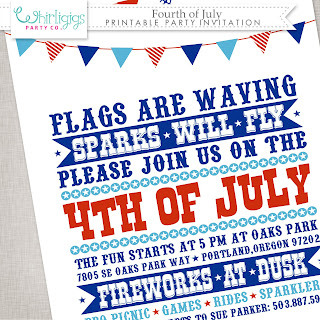 For my friends in the USA, July 4th is an explosively fun holiday, filled with traditions for celebration! 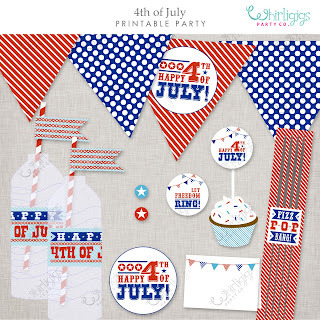 red, white and blue decor!! 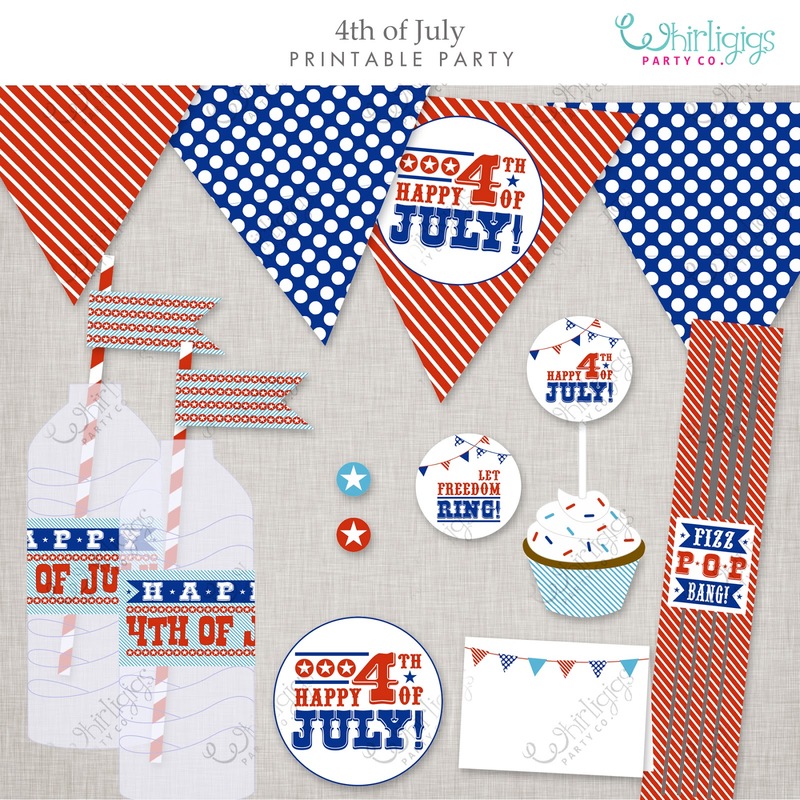 Our DIY party decorations can turn your 4th of July event into a festive, patriotic celebration! 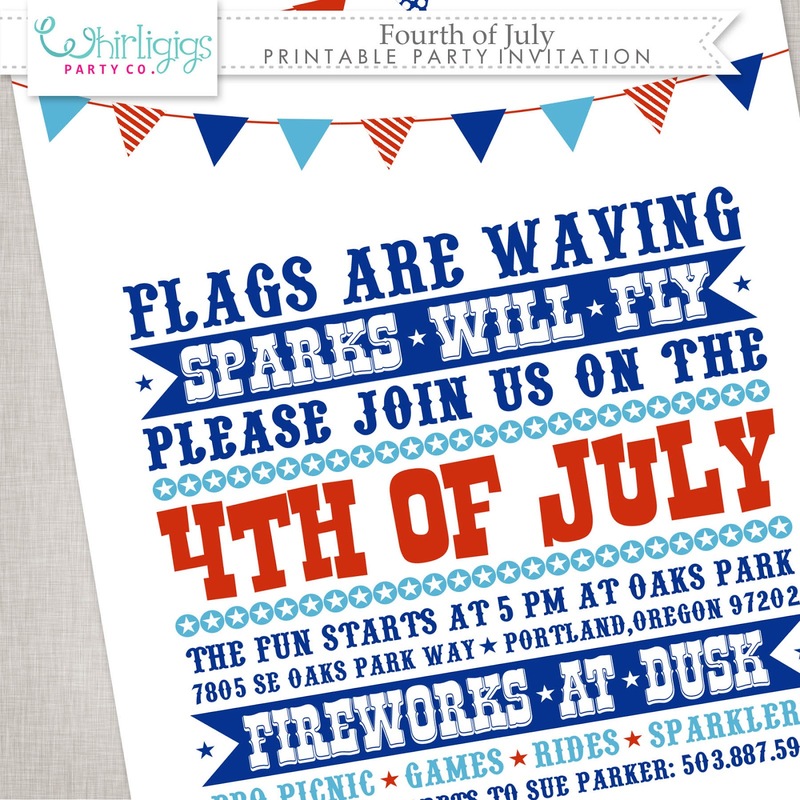 Happy 4th of July from Whirligigs Party Co.!